Race IQ TCU tune. 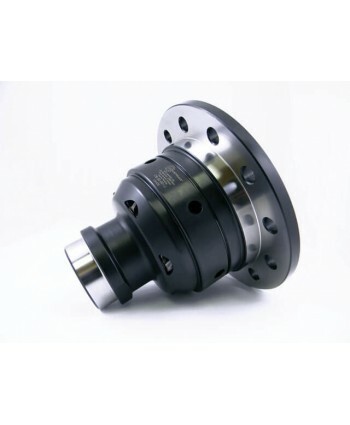 Improvements Include:- Modification of Torque Management Settings- Reduced Slippage- Faster ShiftingYou must ship in your TCU to be reflashed:RaceIQ Attn: Anthony Lawshee 3655 James rd. 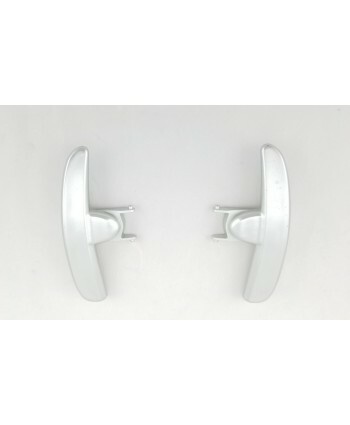 Unit 80 Acworth, GA 30102..
**Please allow up to 2 weeks for the shipment of these parts. Mercedes 3.06 Ring and Pinion for 215 Rear axle Gear ratio change. 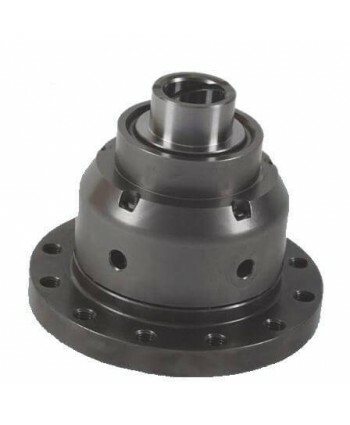 Factory E55 amg Gear ratio is 2.65, This ring and pinion set allows you to change out for 3.06Assuming your Tire size does not change:-Greater Wheel Torque in each gear-Faster Acceleration-Higher RPM at given speed/gear which will give you a decrease in fuel ef.. 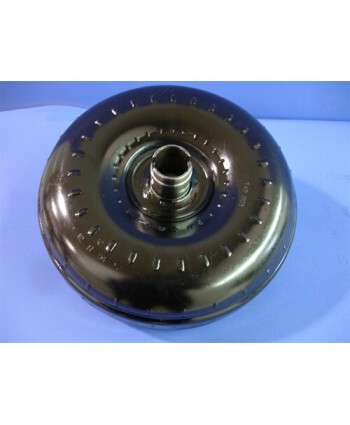 This unit has a core charge associated with it of $500, The core charge will be refunded when we recieve your stock torque converter in acceptable condition accordance with our core refund policy.If you have chosen advance core we cannot start production until your core has been recieved, please ship cores to: Victory Road Performance18717 Lincoln RdPurcellville VA 20160..
Genuine Mercedes Benz Pilot Bushing. 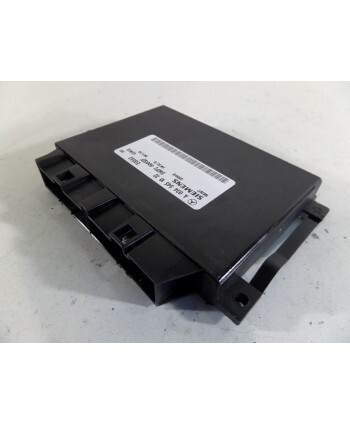 Great Item to replace when doing your transmission service!This Part Fits the Following Vehicles:Make	Model	Submodel	EngineMercedes Benz	400SEL	Base	V8 4.2LMercedes Benz	500SEC	Base	V8 5.0LMercedes Benz	500SEL	Base	V8 5.0LMercedes Benz	500SL	Base	V8 5.0LMercedes Benz	600SEC	Base	V12 6.0LMercedes Benz	600SEL	Base	V12 6.0LMercedes Benz	600SL	Base	V12 6.0LMercedes.. 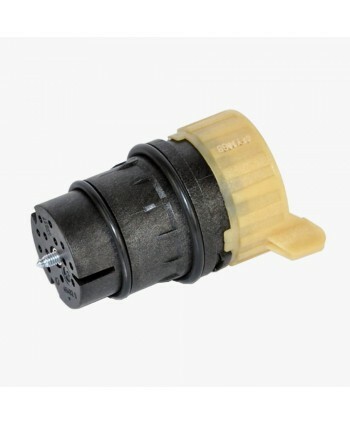 Install these Solenoids to Produce Crisper, harder, faster shifts. These Solenoids Modulate shift pressure in your tranmission A "must have" if you're doing valve body work. 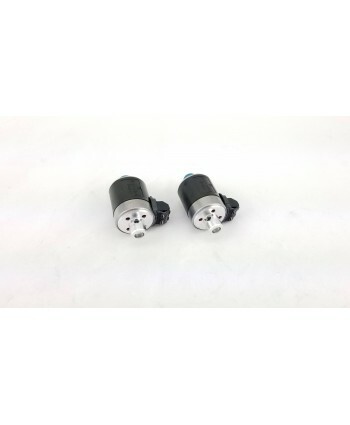 Includes (2) Blue top solenoids..
OEM Conductor Plate for 722 automatic transmission, We recommend doing the Sonnax Sleeve Kit when you do replace this Conductor Plate. 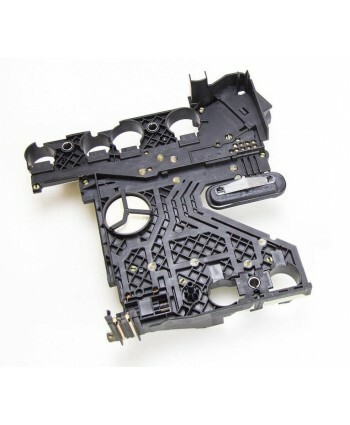 Common symptoms of a bad Electronics pack/ conductor plate include Rougher shifts, RPM/Speed sensor code.You will need the Transmission Gasket and Filter for this Job as well. 1996-2009 722.6 transmissions.. Dropping your trans pan? Replacing your Conductor plate? Perfect time to install this shift kitNotice: There are (2) sizes of Pressure Regulator valves. 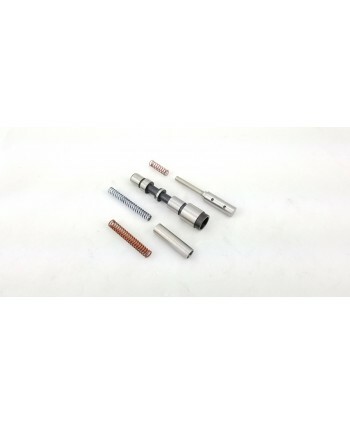 Our kit contains the small Pressure Regulator valve version which is the most common. 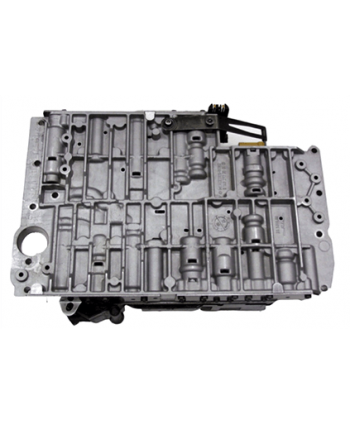 The larger PR valve comes in V8 engine sizes which are usually High performance or turbocharged High output vehicles. The PR Valve in this kit is NOT compatible .. Whether you’re racing at LeMans or simply racing to work, heat is the enemy of a transmission’s performance. 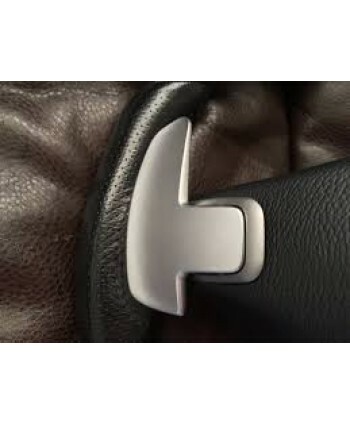 Excessive heat means more slipping, less precise shifting, and- ultimately- a slower car. 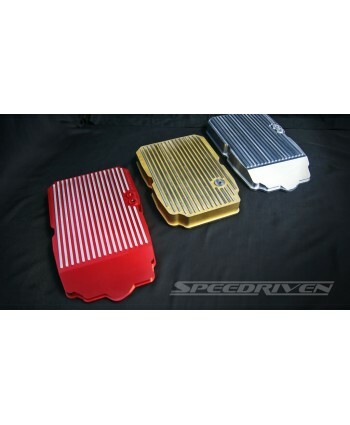 To help combat these issues, Speedriven has developed a line of billet transmission pans for late-model Mercedes-Benz and AMGs.Speedriven’s billet transmission pans combat heat and promote more consist..
'G PADDLE' E-CLASS VERSION GEAR SHIFTERS to fit MERCEDES BENZ AMG OEM STEERING WHEEL FOR E55, S55 AND CL55 AMG.- EASY TO FIT!This is for a 1x left paddle, and 1x right paddle. 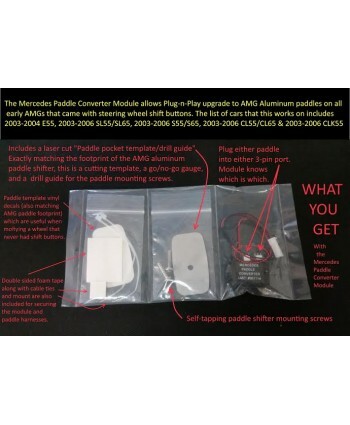 They replace the button control system for changing gears into a stylish easy to fit and use paddle shifter and can be fitted simply and easily with a little care without removing your steering wheel, or any part of the..
Genuine Mercedes Benz E63 Paddle ShiftersConvert your Button Shifters to Paddles!For Use with the paddle conversion module on 03-04 models05-06 do not require the module*This conversion requires enlarging the steering wheel mount points for the button shifters. 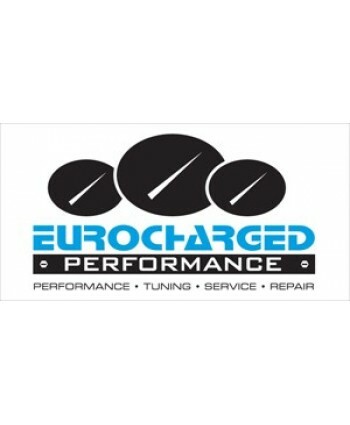 ..
Eurocharged Performance TCU Software upgrades your stock Transmission Control UnitImprovements Include:- Modification of Torque Management Settings- Reduced Slippage- Faster ShiftingMuch More!Combine this with our ECU tune to get the most out of your car!ECU/TCU Mail In FormSame day turnaround! We flash your TCU and ship it out the same day we receive it! Shipping price is for shipping your .. These are the Spacers you will need to equip CLK wheels for a Drag setup on the rear of your 55k5x112 66.6 20mmH&R (DRA Style) wheel spacers. 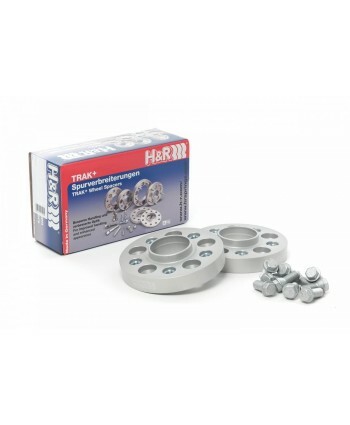 Bolts to the hub with supplied bolts, uses existing bolts to attach wheel to spacer.Made to work with OEM & aftermarket wheels.. This is the Street Version of the baddest Valve body on the marketIncreased Shift PressuresFits all 722.6 TransmissionsThe worlds fastest M113K cars run this Performance Valve body, 9.9 Second SL5510.2 Second CLS55 ***Includes Solenoids.New conductor plate Required..
2004-2008 SL55Our shaft comes with a 300m stub system mounted into a billet aluminum plate to ensure not only strength but lighter weight than the normal way of doing this type of end (look closely at the CV end, it's not all steel). The shaft only weighs 18lbs and comes with special grade 12.9 uber strength hardware with back up lock nuts to ensure no loose bolts. We have been using this billet a.. 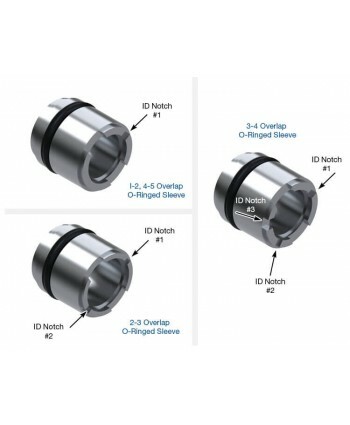 Fits 722.6 Mercedes Benz Trans68942-05K Overlap Control Sleeve Kit(3) x Sleeves (1 for each location)(3) x O-RingsCOMPLAINT Harsh, bumpy or flare shiftsSECONDARY COMPLAINT Slipping gearsCAUSEWear at the 1-2/4-5, 2-3 and/or 3-4 overlap control valve sleeves allows modulating oil pressure to exhaust.CORRECTIONThese modulating sleeves position the valve for proper.. Please List your Year Make and Model in order notes so we can ensure you are getting the correct version. 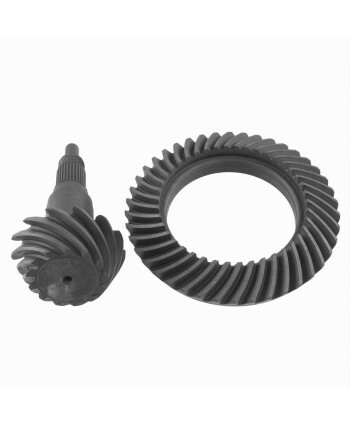 **Due to Mercedes casting variation, internal clearance modification may be required for proper fitment on some newer models.Wavetrac® diffs are state-of-the-art helical gear differentials designed, developed, and manufactured in the USA by Autotech Driveline. 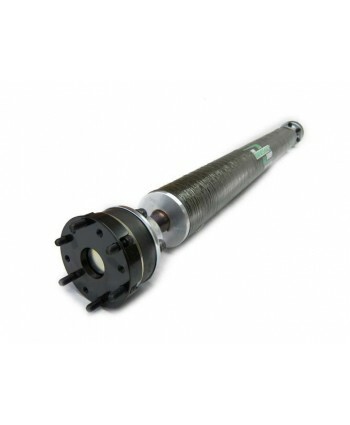 The Wavetrac® Differential i..